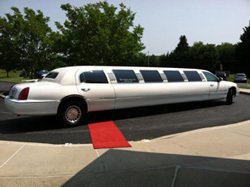 Bobs Limo Service is a limousine company that serves the MD, VA and DC area. 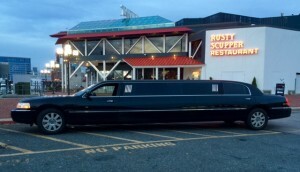 Every client of Bobs Limo Service is a V.I.P. 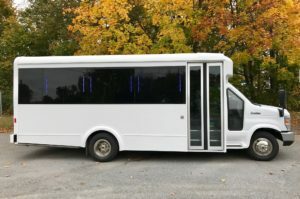 Whether Prom, or wedding, our fleet includes a vehicle for any occasion. Our limousines are stocked with all of the amenities that make your event special. 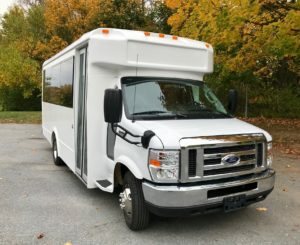 Based in small town of Damascus, Maryland, we offer limousine services in northern Virginia, Maryland, and Washington DC. Our drivers help with getting your bags and guests into the limo, and out again in style. 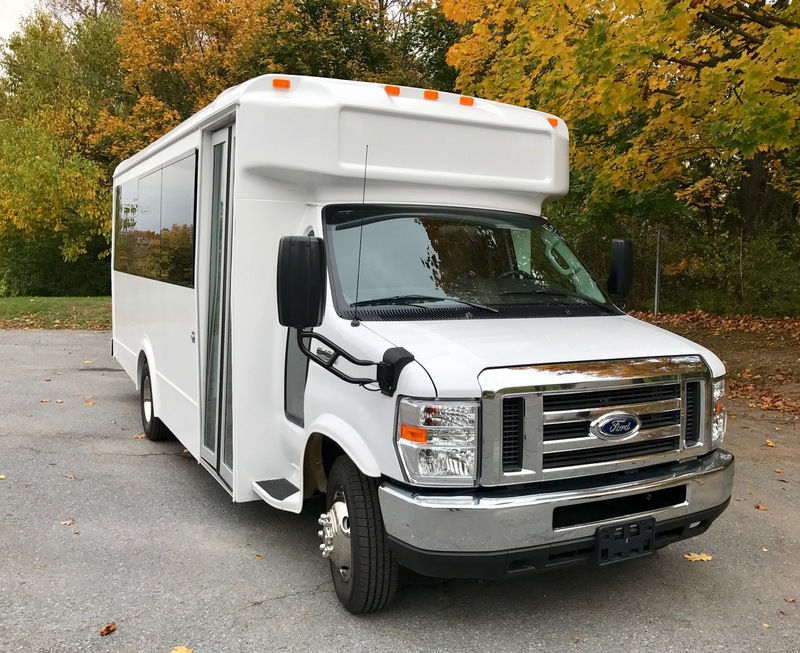 If you are looking for a special night out, or a nice ride for your business associates, our limos have what it takes to get you to your destination in style. Our limos boast luxury qualities at affordable prices. Serving Maryland, Washington DC, and northern Virginia, Bobs Limo Service in Damascus, Maryland is the best choice for your next occasion.